Michael Crichton's Micro Getting Movie Adaptation | Nerd Much? 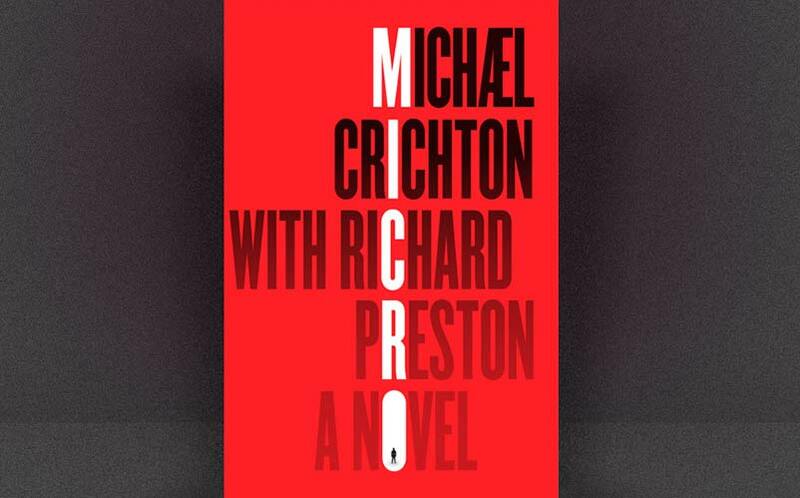 Michael Crichton was working on a novel called Micro when he died, which was later finished by author Richard Preston and published in 2011, spending over 20 weeks on the New York Times bestseller list. Now, DreamWorks has acquired the movie rights for a Micro movie. Micro follows the story of a group of graduate students hired to work for a mysterious biotech company only to find themselves miniaturized and cast out into the rain forest with nothing but their scientific expertise and wits to protect them. The guts of the book have the potential to spawn a great action movie. Of course, this isn’t the only Michael Crichton book to get the big screen treatment. You may have heard of Jurassic Park, which is now a multi-billion dollar movie franchise for Universal Pictures. How about Twister (1996’s biggest movie)? He also penned Congo, Rising Sun, Prey, Next and State of Fear to name a few more. Another posthumous release of Crichton’s, Pirate Latitudes, was also picked up by DreamWorks Studio in 2009. (Pirate Latitudes is one of our top 9 best pirate books to read). We’ll be curious to see how Micro will work as an action-adventure movie, given the fact that the concept of shrinking humans was most notably seen in Honey I Shrunk the Kids, and will also be seen this summer with Ant-Man. Stay tuned to Nerd Much for more Micro movie news, as we’re a fan of Crichton’s work and will be covering this one closely.